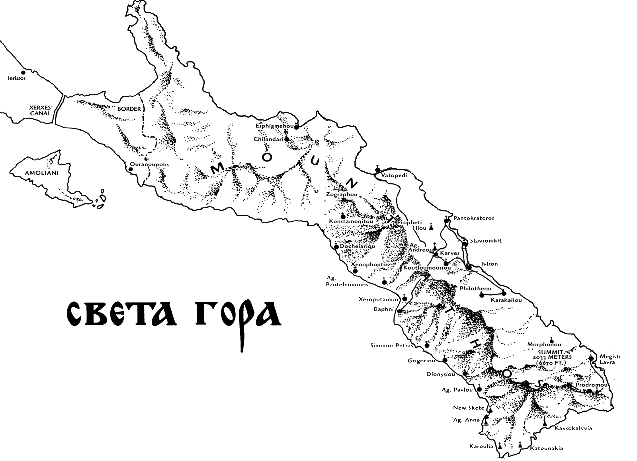 Resulting in the flank of the former Byzantine Empire, the successor of the Eastern Roman Empire, Mount Athos is the last living remnant of this millennial civilization that the power of his imperial ideology, philosophical ideas, religious and cultural patterns influenced on the whole world at that time, especially on the Orthodox nations, which still takes the strength of that living source. The greatest treasures of Mount Athos are monks who are carriers of monasticism, bearers of the word of God to the world. 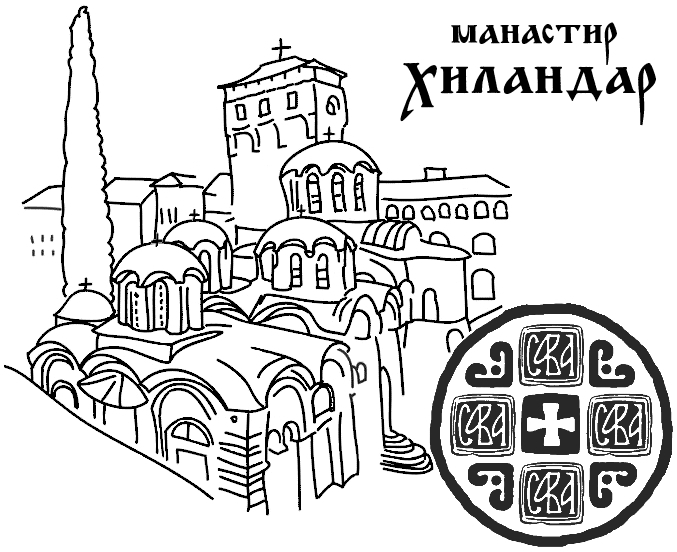 One of the few Serbian builders monasteries of Mount Athos is Chilandar, Orthodox spiritual center, the medieval city, spiritual, cultural and national treasures of Serbs, Serbian mirror of the soul, pride, consolation and way to the Lord. It takes a lot of time, space, energy, will and knowledge to present Chilandar. What makes it great are the deeds and words which Chilandar donated us to the lap time and the eternal faith of Christ and the cross in which all and where everything is. Hilandar`s heritage is out of time and space. Chilandar Monastery is the first Serbian university and one of the oldest in the world. In terms of literature, religion, the study of nature, medicine, according to all of the criteria was a real university, who is trained by the best experts in these areas at this time. The monastery keeps the largest collection of Serbian charters, relics, relics of saints, old icons. Hilandar has the largest collection of miraculous icons in the world, even eight of which are the most valuable and most respected in the cristian world: the icon of the Virgin with three hands (Bogorodica Trojeručica); the icon of Christ Pantocrator, which is the most beautiful icon of Christ on the planet and icons of Holy Virgin- Odigitria, which is considered the greatest masterpiece of Byzantine art of the thirteenth century. Here is the largest library of manuscripts of the Serbian people, the largest collection of coppercut and copperwrite plates, old textiles of worship, old church plates, woodcarving works, porcelain, gold objects, crosses and the most beautiful church on Mount Athos in the judgment of Byzantine. In Hilandar was founded Serbian literacy, translation and copying activities, there is conceived Serbian medieval state of law and diplomacy, and established one of the first Serbian hospital. A place where Moravian architecture reaches its peak, through which during the last eight centuries greatest artists of icon painting and frescoes. Chilandar to the fifteenth century possessed over 30 major land`s properties – Metochia`s in Europe and Asia with over 360 villages and vast spiritual, human and material resources which can measure the power of the state. In a word, what is preserved in Hilandar is greater than the preserved heritage in all other Serbian monasteries. 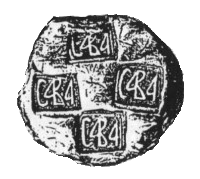 The aim of this website is to inform the general public about the greatest treasure of the monastery Chilandar, yet only briefly, because the story was too big, but yet small for a Chilandar. Time and space that Jesus Christ visited, and his footsteps and famous Hilandar`s monks, creating bonds of the Holy Land and the monastery of Hilandar.